You have your best dress or suit on, and you are ready to dance the night away, but instead of looking for your assigned dinner table at your cousin's wedding, you are looking for tables filled with cookies. To be more specific, you are looking for the tables piled high with thousands of beautiful handmade treats. When you find them, you know you are at a wedding in Pittsburgh, Pennsylvania. 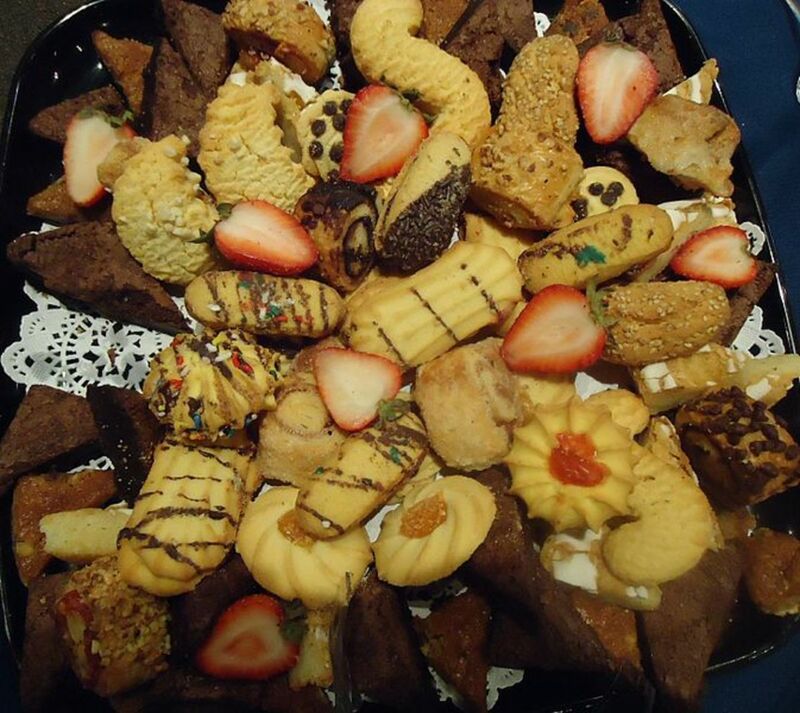 If you have ever been to a wedding in Pittsburgh, then chances are great that you know what a cookie table is. If not, then you have missed out on something special. Once you have experienced this sweet wedding tradition, you'll be looking for the cookie table no matter where the wedding takes place. Laden with tray after tray of homemade cookies, these tables range from a small table with a few hundred cookies to elaborate spreads that span the wall of an entire hotel ballroom and hold thousands of cookies. Not only can guests sample all of the sweet treats at the wedding, convenient take-home containers are also provided so no one leaves empty-handed. And we are not talking about a few chocolate chip and oatmeal raisin cookies either. People spend weeks making their special delights for the big day. From pecan tassies and dainty lady fingers to that special family cookie that has been made for generations, you name the cookie and it will probably be on the table. Cookie tables, a long-held tradition at weddings in Pittsburgh, Pennsylvania, are a sight to behold and one that many wedding guests look forward to more than the wedding itself. While no one is really quite sure when the cookie table tradition began, the general consensus it that immigrants started it out of necessity. Elaborate wedding cakes were expensive and many immigrants were unable to afford them. Cookies could be made for the wedding by grandmothers, mothers, and other family members at a relatively low cost that was spread out among many people. 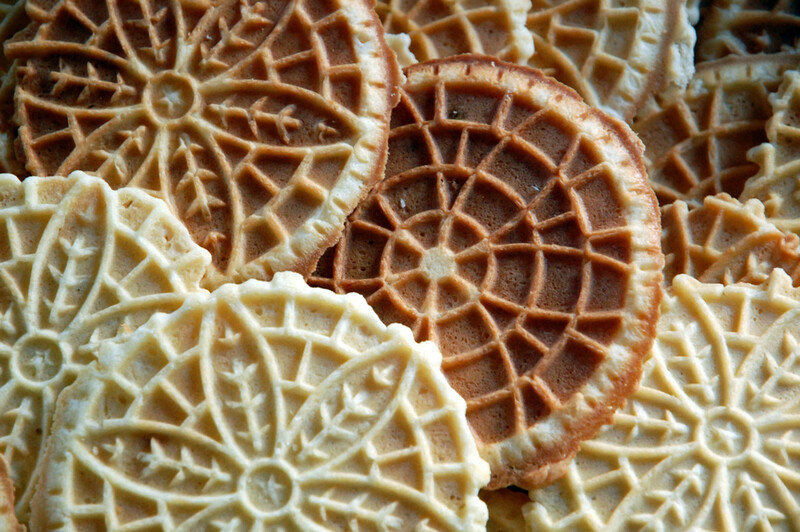 By bringing old-world cookies to weddings, the tradition was also a way for immigrants to honor their heritage in their new country. 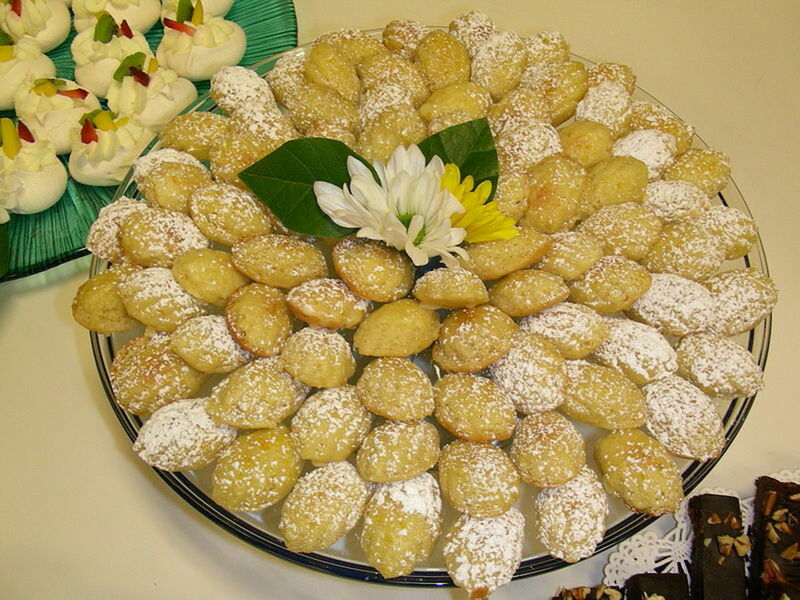 Historically, cookie tables were found predominantly at Catholic and Eastern European family weddings. Today, the famous tables can be found at almost any Pittsburgh wedding. Other areas in Ohio, West Virginia, New Jersey, and New York all have their own version of this tradition. 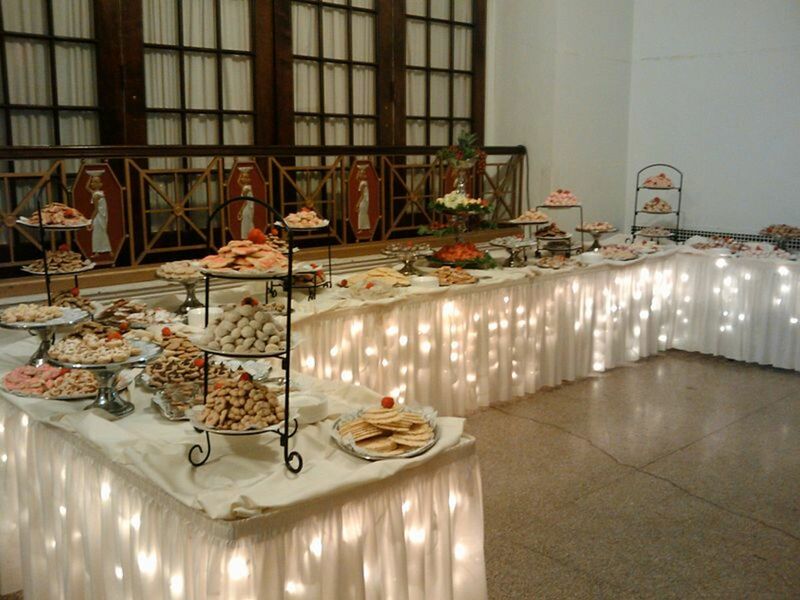 Cookie tables are easy to set up, and most wedding venues in the Pittsburgh area are well prepared for the occasion. Even in other cities, where people from Pittsburgh have moved, tables can be set up. Whether your wedding reception is at a hotel, or you are doing it yourself in a local church hall, there are a number of things to remember when planning and setting up a one of these treat buffets. The following tips can help you if you decide on including this sweet tradition at your wedding. Recruit plenty of bakers. Baking hundreds of cookies takes many days. Set aside a couple of days for a baking party with friends and family. Recruit bakers early. Make sure your bakers know when the cookies are needed, how many are needed and what kind they are baking. 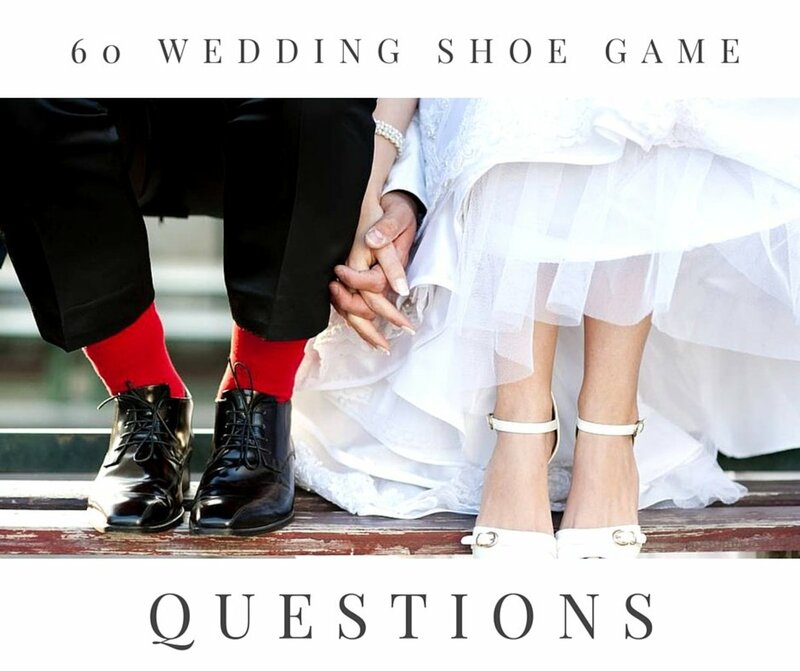 Figure out how many cookies you want at your wedding. Provide take-home containers for guests. They can be fancy embossed boxes or plain freezer bags. Whatever fits the wedding. If necessary for allergy concerns, label the cookies. Make sure there are enough tables for the cookies. Discuss cookie presentation and table setup with staff. Appoint a family member or a friend to oversee the table, refilling when necessary. Have you ever been to a wedding with a Cookie Table? Once word gets out that you are having a cookie table, friends and family will be more than willing to help out. 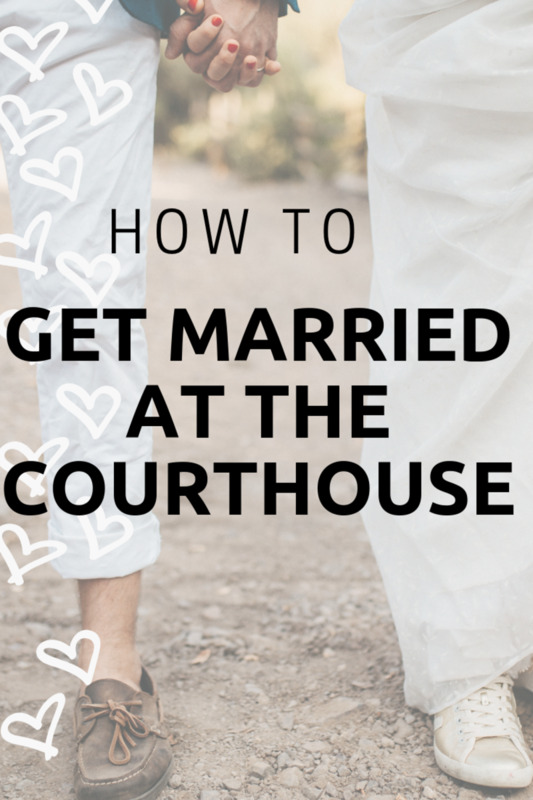 Chances are that a few extra trays of cookies will show up on the day of the wedding. Make sure to include those special family recipes that have been handed down from generation to generation as well. For hotel and banquet hall weddings, be familiar with their outside food policy. Some locations do not accept food from outside sources. Luckily, most hotels in Pittsburgh and the surrounding area are familiar with the Cookie Table tradition and will accept trays of goodies a couple days in advance of the wedding. Wherever you may live, if you are interested in something a little different at your wedding, consider having a cookie table. 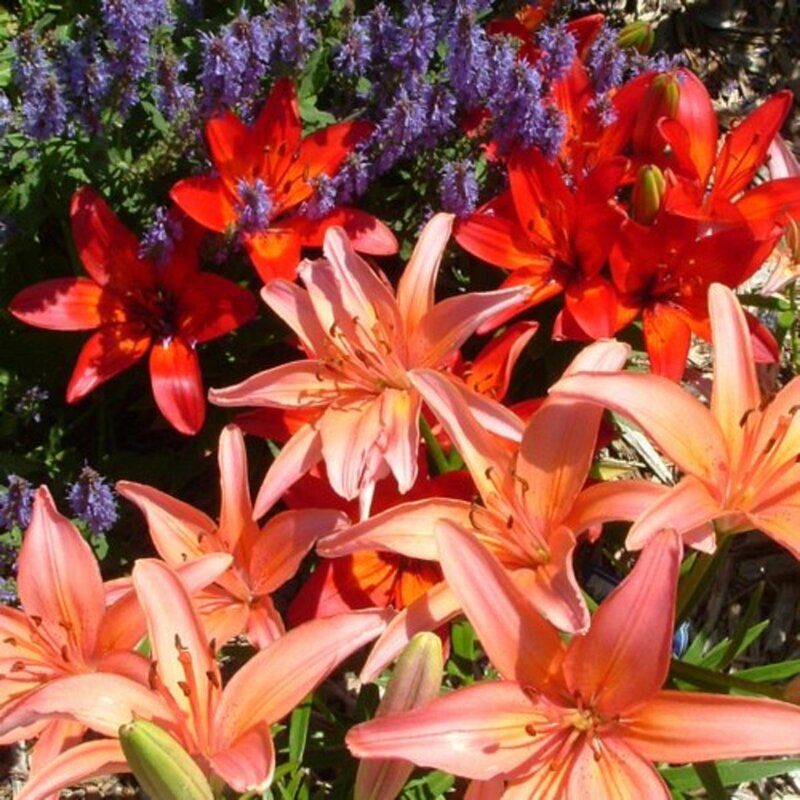 It's a fun and easy addition to the festivities and it is always a hit. Friends and relatives who bake will enjoy knowing that they made a contribution on your special day and who knows, you may just start a new tradition where you live! A great addition to your treat table is this fancy nut horn. The recipe makes 70 - 80 cookies. Place butter, sour cream, egg yolks and dissolved yeast into a large mixing bowl and mix until creamy. Add flour slowly while mixing and add until dough is soft and elastic. Roll dough out into balls about the size of ping pong balls. Cover and refrigerate overnight. Place dry ingredients into a bowl and slowly mix in the vanilla until mixture forms a paste. Working with a few dough balls at a time, flatten balls into small circles and spread approximately 1 teaspoon of the filling in the center. Roll them up, then roll in sugar and place them, seam side down, on an ungreased cookie sheet. Shape into crescents. Bake in a 350º oven for 15 minutes or until golden brown. How many cookies should I provide for 200 guests? I would plan for 4-6 cookies per guest. Of course, there are always going to be guests that take more and then some that don't take any at all. Folks will also eat the cookies while at the wedding, and then take some home too. I love the idea of smiley cookies! I wonder if they could even match wedding colors? Thanks for reading. She had a HUGE cookie table! I totally agree that they should be a requirement! I would rather have cookies than the cake! Thank you for the great article. Thanks for posting it! Hi Cara - Cookie tables are the best! I think they should be a requirement for every wedding (just kidding). Sounds like your cousin had a table. Thanks for reading and commenting. I'm glad you enjoyed the article. This is so true! My cousin that just recently got married had a huge cookie table! I love this page. this is awesome! Thanks so much PaoloJpm - Glad you enjoyed the hub. Hi ajwrites57 - Thanks for the great comments. It's been a little while for me to. Glad you enjoyed the hub! Glimmer Twin Fan--the cookie table is soooo awesome! Haven't been to a wedding for awhile. Need to get an invite soon so I can get me some snowballs and nut horns 'n 'at! hafta go Dahntahn I guess! Thanks for s delicious hub! Shared! I appreciate it Kathryn Stratford. Some folks just have cookies, but many have the cake too! You're welcome. Check out some of my daughter's hubs: carnelian. She writes about her adventures there. I used to live there (6 yrs) while married to a 'Yooper' I hope you get back...it is a piece of heaven on earth. Thanks so much Thelma. There are so many delicious german cookies, I bet this would be a great tradition there. I'm glad you enjoyed the hub. I have never heard of this Cookie Table tradition, but I know that when it´s Christmas time in Germany, lots of mothers and grannys are baking cookies for relatives and friends. I have done that, too. Baking 200 pieces of different cookies just for my family and friends for this occasion as a gift or when visitors came. Voted up and very informative. Thanks for sharing. That is very funny. I think I like cookies better too! I do love the Upper Peninsula though. We have been there once and I was blown away by how beautiful it was. We really want to go back. Thanks Denise. In the weddings in Upper Michigan there is often 'potluck' and the joke there is that you can't have a wedding without serving 'ham rolls' Slices of lunch (boiled) ham stuck between a buttered dinner roll. Thanks so much Denise! I love that this idea could be used at any event! I appreciate the support. What an awesome and interesting hub! I've never heard of this, nor have I been to a wedding that had this. I recently went to a baby shower, however, that had something similar-a cookie/chocolate covered pretzel table. They also chose cupcakes in lieu of a sheet cake. Rated up/I/U/A will Pinn. I appreciate the visit DReilly. It's nice that the tradition is spreading around and nobody can resist all the goodies on a cookie table. Thanks alexandriaruthk. You are right. Everybody loves cookies! I appreciate the comments. My cousin had a cookie table at her wedding in Fort Wayne. The aunts had made an amazing variety of cookies. The family is from Pittsburgh. I didn't realize this was a Pittsburgh tradition. Thanks for sharing. Nice! I learn something new. Who does not like a cookie? Nice insight into the wedding tradition in Pittsburgh too. Thanks ElleBee! It is definitely good for folks on a budget. Most people are happy to bake a big plate of cookies for a special occasion like a wedding! I appreciate the comments. I have never heard of this tradition but it looks like an awesome one! And i agree with cybershelley on loving the lights under the table skirt. This would be a great option for a DIY wedding as well, assuming you have enough friends and family to recruit as bakers this could be a good way to cut costs for a couple on a budget. Thank you hannahclaire! I'm glad you enjoyed the hub. Thanks so much for sharing CyberShelley! This is definitely a fun tradition that I hope other people try! Happy New Year! A wonderful tradition that deserves to be spread. The lights under the table's skirts is awesome. As for the recipe, its definitely another one of your keepers. Sharing the fun! I appreciate the comments vibesites! I'm glad you enjoyed the hub. Thanks Sharyn. Ha - you are right, 2 lbs of better can't be wrong...Hopefully more people will do something like this at their wedding. This sounds new to me but it's a great idea for a dinner setting, a table just for cookies. Awesome pics, the cookies really do look yummy. Voted up and interesting. I never heard of this tradition but it is awesome! And that nut horn recipe, oh my, that is something that I would love. Heck, it starts with 2 lbs. of butter! Interesting and fun hub GTF! I appreciate the comments pstraubie. I think it a great tradition for any wedding. Who does not like cookies?! Thanks so much shiningirisheyes! I appreciate the comments and it definitely a tradition that everyone loves! Fantastic tradition I would gladly be a part of! This is a great hub as well. From the stellar descriptions, the recipe, the ingredient caloric count to the delicious looking pictures, you covered it all! Thanks so much Eddy! I appreciate the support. I have to make Christmas cookies all day, not nearly as fancy as these though! So very interesting and here's to voting across/up and share. Enjoy your day. Thanks teaches. Most people do head to this table first although sometimes they don't wheel it out until dessert time. It's also really hard not to keep going back, just to make sure that all the cookies have been checked out. Thanks vespawoolf! The best part is definitely sampling the different cookies. I bet you would have some great ones at the table! This is so awesome! If I ever get to go to a Pittsburgh wedding I will certainly head for this table first. What a wonderful idea and I'm sure that it is a tradition well kept by many couples. I've never heard of this tradition, but I'm all for it! I definitely want to try it someday. I'm afraid I'd have to sample every cookie, though! What an elegant and fun idea. Thanks! Hi ESPeck - I think that is an awesome idea for a wedding vow renewal! And depending on your plans it could be really formal or nice and laid back. Thanks for commenting! What a cool idea! I've always liked the idea of the whole family contributing to events like weddings. Maybe we'll go for something like this for our vow renewal! I'm always fascinated at the different things people do at weddings. This is one of the sweetest! I appreciate the comments GiblinGirl! Thanks ignugent! I love traditions too. They are so much fun, especially when I learn a new one. I've never heard of this but it sounds awesome. I wish we had had something like that at my wedding - although our reception venue did provide a really nice spread for us. The display looks so elegant. Thanks for sharing this wonderful ideas. I admire the beauty of traditions. Thank you PaisleeGal. As for other cakes, it depends on the wedding, many now incorporate a wedding cake and sometimes a grooms cake as well. Interesting about the kids's cookie table. I would think a lot of adults would go try to sneak a few cookies too. I appreciate the comments. I've never heard of this tradition. But it sounds like a lot of fun and family involvement. Is there also a wedding & groom cake? I did go to a wedding once and the couple were both involved in children's ministries. They had a separate reception area for the kids and had mounds and mounds of cookies. Good hub .. voted up ! Thanks so much Stephanie. I agree with you that it is nice to include many friends and family. Went to a cookie exchange the other day so between writing this and exchanging cookies I am all cookied out for the time being. I've never been to a wedding with a cookie table, but I LOVE the idea! What a great way for friends and relatives to contribute to the celebration, and I'm sure the guests just love taking some samples home. 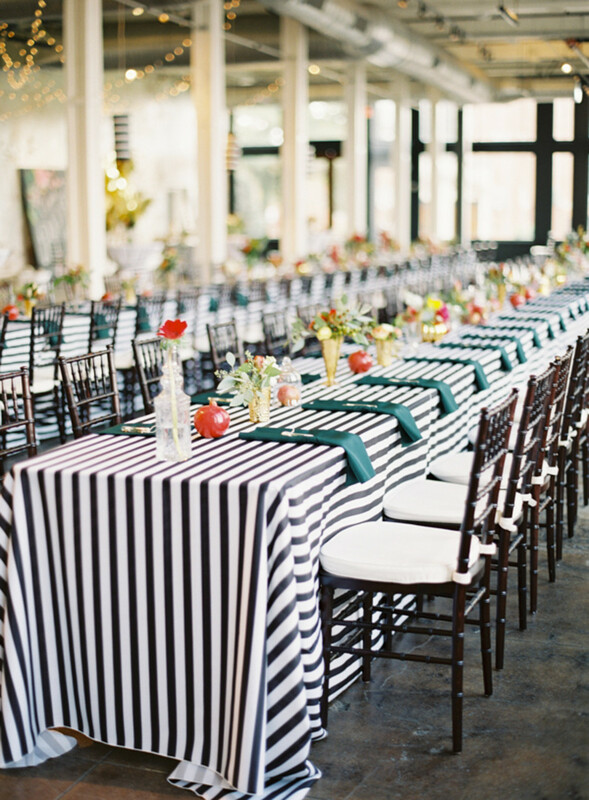 Your lead picture is lovely with the twinkling lights beneath the table skirts! Well - if you have a cookie at your last family wedding fpherj, then I should probably be invited LOL since I reminded you of this tradition. Or at least you could send me a cookie! Glad you enjoyed the hub. Thanks for commenting. Thanks mhatter. This would be a great tradition to start anywhere! I appreciate the comments. Hi Bill - You just need to get more wedding invitations. This is definitely a fun tradition, albeit a little fattening! Thanks for commenting. Thanks so much Jeannieinabottle! - Candy tables are awesome too. I am with you, anything sweet is great. How YUMMY! I have been to a couple of weddings that had a cookie table......not quite as elaborate as the one pictured (That's quite a gorgeous table!!) but, just as delicious I'm sure. I don't think I ever ate as many cookies in one sitting in my life....But how can you help it? They're THERE and just calling out your name. This is a lovely tradition, that I intend to keep in mind for what will be the LAST wedding in my family. We might as well do it up SUPER huge! Hi Jackie - It is a good tradition. Too bad there are not more of them like this! I appreciate the comments. What a delightful tradition. Thank you for enlightening me. I have never heard of this before. I love the way you provide so much information with the Tips Table, and Cookie dough recipe! I'll be using that recipe for sure! Voted up and awesome....pinned too! This sounds like the greatest tradition ever! Now I want to go hang out in Pittsburgh. Recently, I went to a wedding that had a "Candy Bar." I was not familiar with this tradition either. The entire table was filled with bowls full of candy and bags so you could take as much as you wanted for later. I think a Cookie Table and a Candy Bar at a wedding would be the greatest event ever. Thanks for sharing! Voted up! Mm, only now do I know of this! Love the notion and thanks for the recipe and great info and photos! Thanks for the comments Carol! They definitely serve dinner too. The cookies are usually after the dinner, although, unless there is a big unveiling, people go up to take a look and maybe snag a cookie. They even serve wedding cake too (not always, but a lot of the time). This is really fascinating and I have never heard of this. Do they serve regular food also or just millions of cookies. Great mouthwatering photos. I really appreciate the support Lord. You definitely know your cookie tables if your ex is from this area. It's one of those great traditions that everyone loves and remembers. Thanks! Hi Janine - Thanks so much for commenting. I'm glad I could bring back some memories! I love chocolate fountains. Greatest invention in a long time! Thanks to Janine for bringing me uninvited to this party. 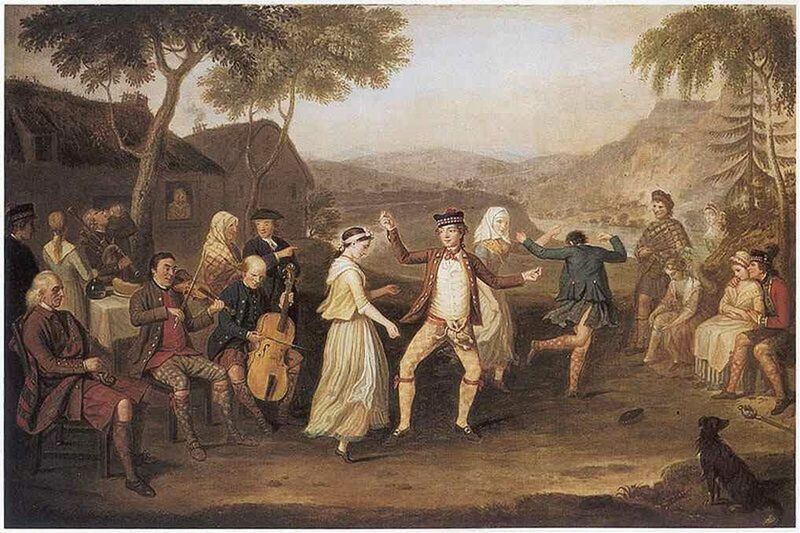 My ex wife is from Washington PA and have seen these parties taking place in Slovakian social clubs and other Eastern churches neat Donora and Charleroi PA. Love the history intro and the recipe. Now I'm pretty much hungry! The lay out is perfectly done Glimmer Twin. Thanks and sharing as well! Awesome Glimmer Twin Fan, we had the Venetian Hour at our wedding and we had tons of cookies and even a chocolate fountain, too. You truly just brought back some wonderful memories from that day for me. Thanks seriously for sharing! !